Iceland’s ethereal Sigur Rós back in Luxembourg! The band’s mind-blowingly atmospheric live shows are alternately sung in Icelandic and “Hopelandic,” a language they invented. Sigur Rós is meaningful art, inspired from the land of ice, one of the most scenically beautiful spots on the planet. Sigur Rós is touring the world in 2013 with a new live show, stunning visuals, an 11-piece live band and new material besides all their classics. 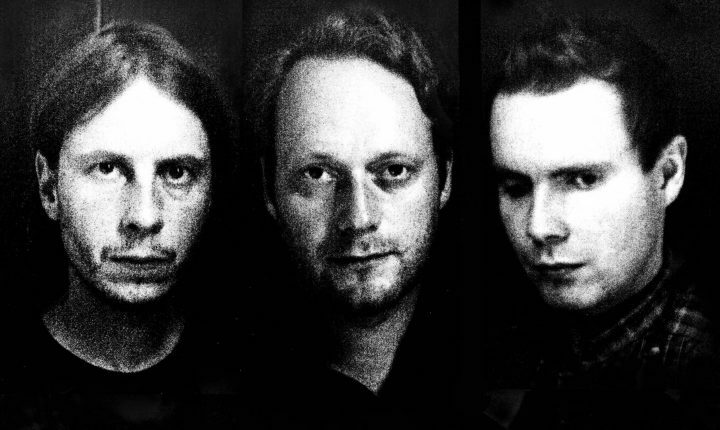 Sigur Rós are brought to you by Den Atelier.